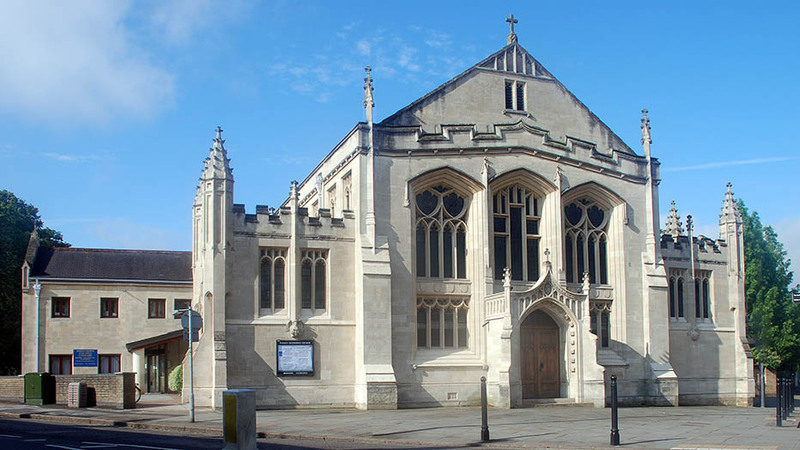 Wesley Methodist Church, Cambridge, is found in the historical heart of the city. We are a church where everyone is welcome. We believe that God has shown us, through Jesus, that everyone is special in his sight, and we try to show that in all that we do. 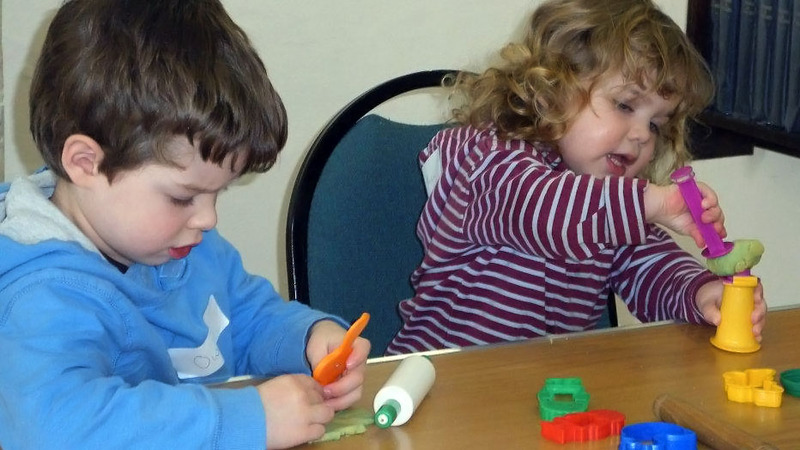 Come and visit us, and share in our activities, including our parent and toddler group, lunch club for seniors and Science meets Faith lectures. We also have room hire available at competitive prices. "A church for all in the heart of the city"